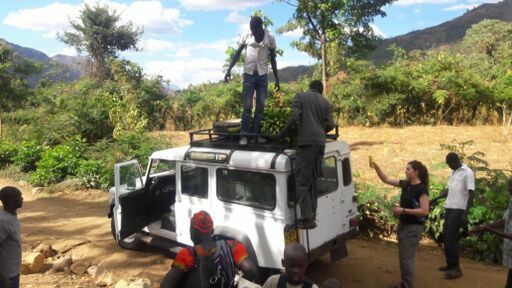 A new paper 'Landscape, time and cultural resilience: a brief history of agriculture in Pokot and Marakwet, Kenya', authored by Matthew Davies and Henrietta Moore, has been published in the Journal of Eastern African Studies. 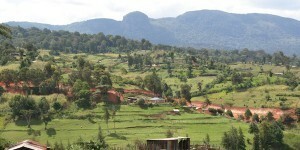 The Marakwet and Pokot communities of northwest Kenya are keen farmers, known notably for their creation of extensive pre-colonial irrigation networks. Over the last century both communities have been subjected to a range of external agricultural interventions but Marakwet and Pokot farming remains largely based on practices with a deeper history. In this paper the authors argue, however, that this continuity through time also masks smaller-scale innovations, movements and changes that attest to a dynamic, yet hidden ‘cultural resilience' spanning several centuries. Davies and Moore explore this deeper history through a range of archaeological, ethnographic and historical data and use this analysis to re-think the various agricultural narratives and interventions previously employed in the region.